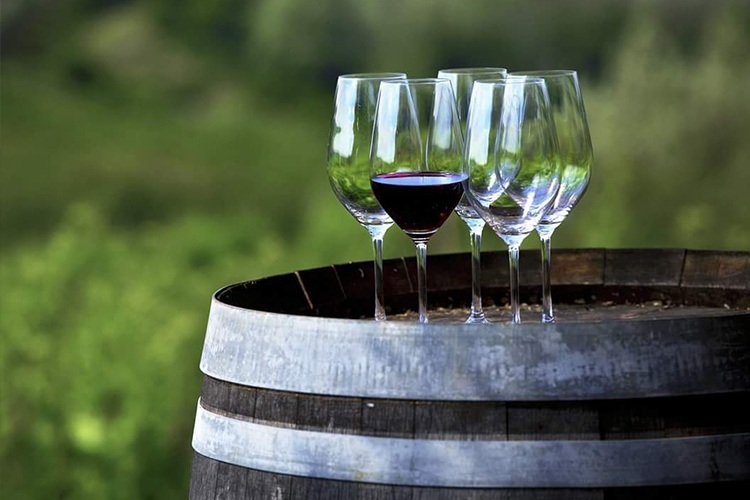 Whether you fancy a nice little day trip or a more substantial getaway, you just can’t beat a good wine region. Here’s a brief introduction to Queensland’s finest! A relative whippersnapper in winemaking terms (it only really started in 1980), the Granite Belt has blossomed into a heavyweight hitter on the Australian wine scene. The cooler climate makes for elegantly delicate concoctions, as you’ll no doubt realise when you sample the Sauvignon Blanc and Chardonnay of Kominos Wines, the Shiraz Viognier at Ballandean Estate, or any of the exceptional reds over at Summit Estate Wines. Prefer your wine with a dose of tropical beauty? Then the rainforests and national parks of the Gold Coast Hinterland should serve as the perfect backdrop for your tasting pleasure. 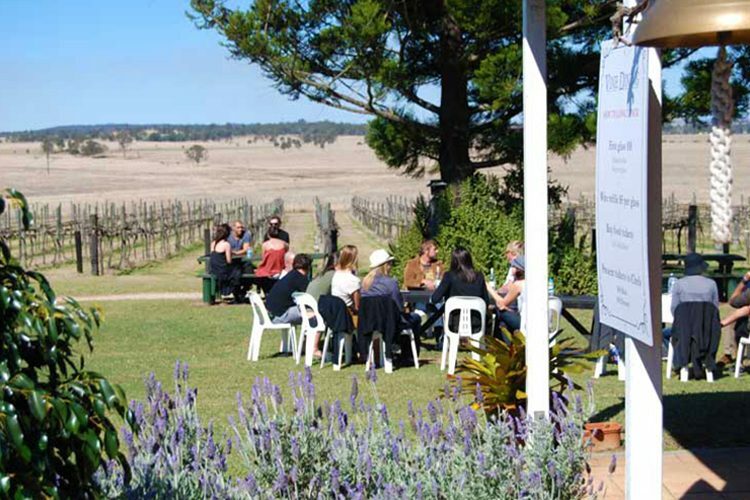 Newcomer Hartley Road Winery is worth a visit, with Montepulciano, Fiano, Sapervari, and Petit Manseng varieties aplenty. O’Reilly’s ‘Karma Sparkling Chambourcin’ and Sarabah Estate Vineyard’s delightful rosé are also not to be missed. 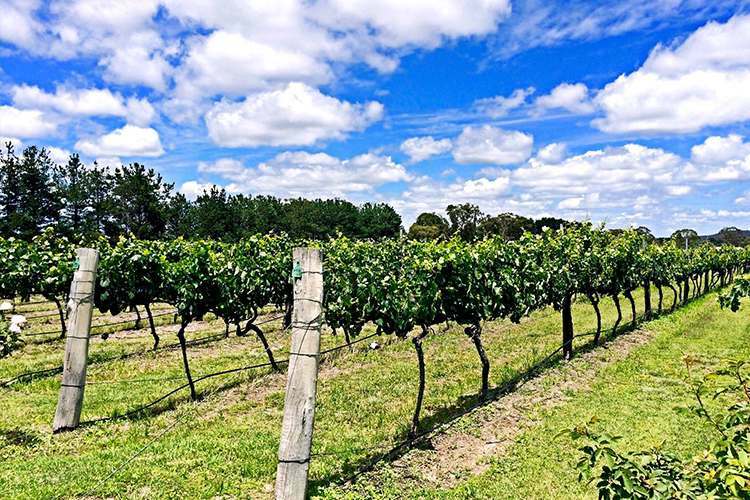 Boasting the biggest vineyards in the state, South Burnett is another welcomed newcomer to the wonderful world of wining. Dusty Hill Vineyard is well worth checking out, as is the utterly delectable rosé and Verdelho (something of a regional specialty) at Bellbird Vineyard. For fans of Shiraz and Merlot (and pizza! ), the grand old Bridgeman Downs Cellars is a sweeping, colonial-style treat. Just an hour from Brisbane and 15 minutes from Ipswich, Scenic Rim is a picturesque vision of rolling, mountainous splendour. 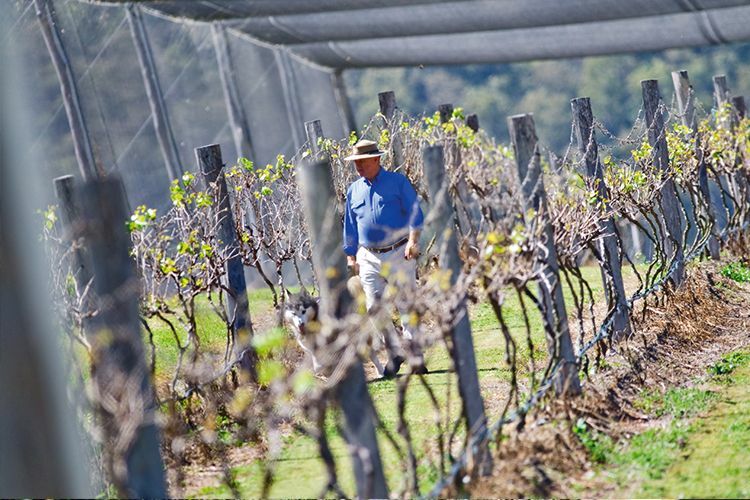 The Scenic Rim Wine Trail is the best way to sample the region’s bounties, taking you from one side to the other via a host of different wineries. Highlights include the historical Ironbark Ridge Vineyard, Bunjurgen Estate, and Paradine Estate in charming Harrisville village. Sumptuous wines and idyllic country life nestled away atop a leafy mountain. What could be better, eh? Make sure you stop by Mason Wines Eden Restaurant for a scrumptious lunch, Mount Tamborine Winery and Homestead for a spot of high tea and a glass of Chardonnay, and don’t pass up the chance to indulge in the exotic blends of Cedar Creek Estate Vineyard & Winery. Oh, and don’t forget to visit the Glow Worm Caves, too! 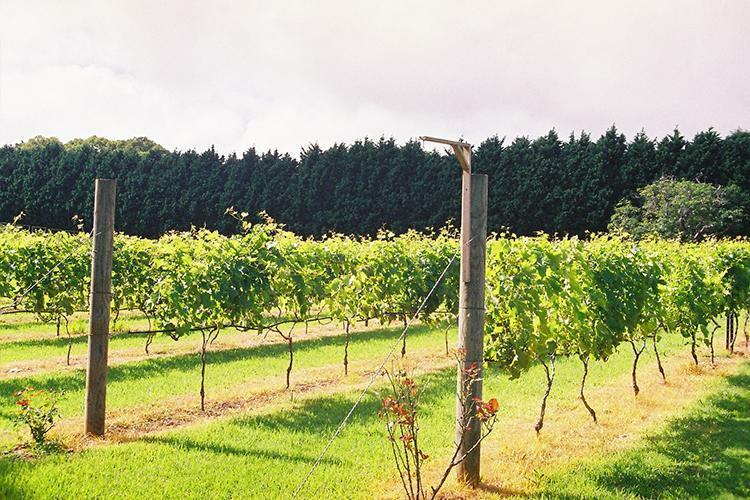 Have you visited any fantastic wineries in the Brisbane region recently? Why not leave them a True Local review?